In 2018 if you are a small business it is now time your local business starts selling eGift Cards. Digital gift cards are much more profitable, convenient and eco-friendly vs plastic gift cards. It is proven by Google Trends https://trends.google.com/trends/explore?date=today%205-y&q=egift%20cards that over the last five years eGift cards have only been going up in popularity. These and many other statistics simply can no longer be ignored in 2018. It has become a must for the local business owner to sell eGift Cards to your customers online. If you don’t, you will lose money and miss out on this fantastic opportunity. If you do, you will make money and gain new customers! 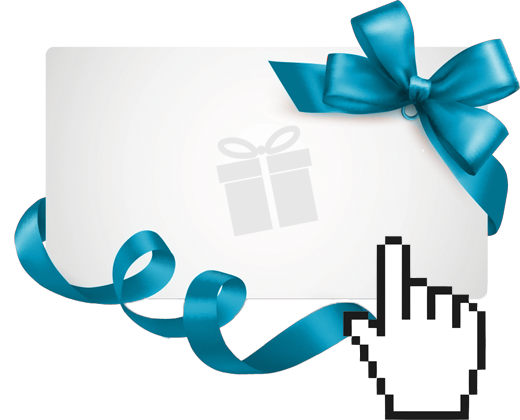 It is essential that you link your eGift Card shop on your website. Your customers need to have an easy and available way to find your gift card shop. If it’s not, how do you expect your customers to find them? Link your eGift Card shop in your header and footer navigation menus. If you have banners or slides be sure to showcase your gift card shop. Also, place the giftcardsuite widgets next to your social media icons. The more visible you make your egift cards the more your customers will buy them. As a local business in 2018, you must have at least a Facebook and Twitter account. The more social media accounts the better for your overall online presence. Consider using Pinterest as it generates 70% of all social media e-commerce sales. Most of Pinterest’s demographics are females, be sure to take that in mind when submitting your pins. Posting on your Facebook that you are selling eGift Cards is an excellent way to inform your customers. Although posting that you sell eGift Cards once will not be enough. Advertisers researched and discovered that a consumer needs to have at least ten to twelve different interactions with an ad before making a purchase. So be sure to incorporate the fact that you now sell egift cards into your social media marketing plan. 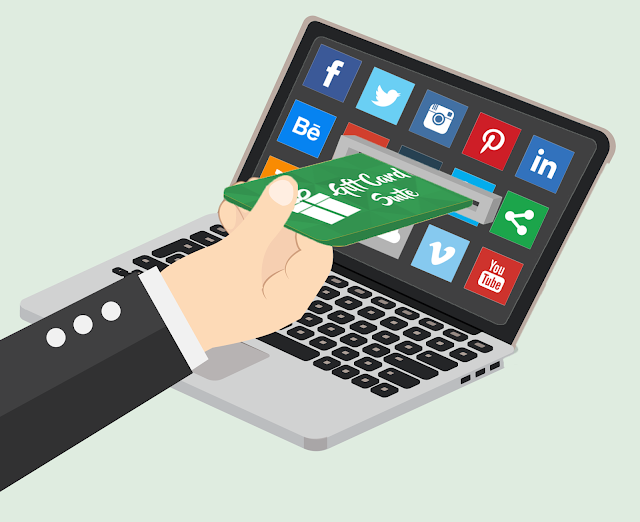 A final tip for eGift Cards and social media is to place the link to your gift card shop in the about, bio or link sections on your Facebook, Twitter and all the other social media accounts you have. 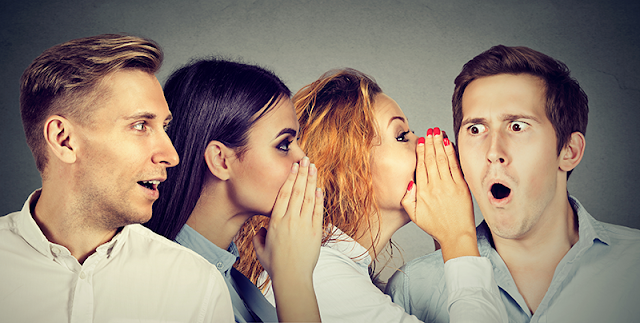 Many businesses small and large spend fortunes on advertising online, television and in the papers but word of mouth remains the strongest influencer in a buyer’s decision. Let me give you some easily actionable tips on how to spread through word of mouth. 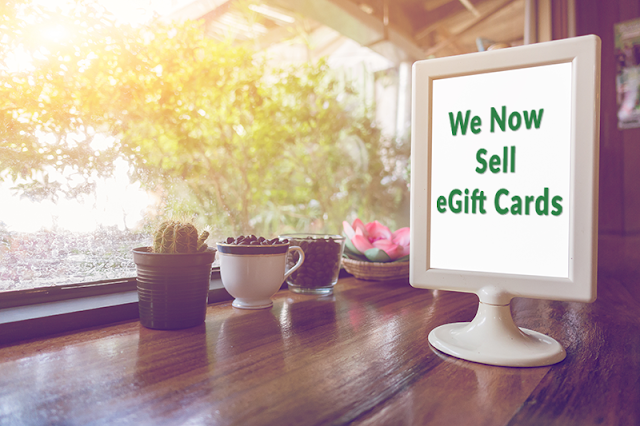 Every time a customer purchases at your register, let them know verbally that you now sell egift cards. This small action can only be a positive for your business. Even if a customer does not buy an eGift card that time, just by offering eGift cards makes your business have higher perceived value. It says that your business is innovative and is on the cutting edge with our new technological times. Take in mind that customers may tell their friends later in the day. For example, they may mention “hey I was shopping at our favorite local store today and they mentioned they offer eGift cards now.” The friend may ask “what’s an eGift Card I’ve been hearing more about them?” Just like that, you have them talking about your business. This builds brand awareness you can’t put a price on. The best thing that can happen is a customer will ask “How can I buy an eGift Card now?” It’s simple; you say “You can buy an eGift Card directly from your phone.” The customer will love the convenience of this new way of gift giving. 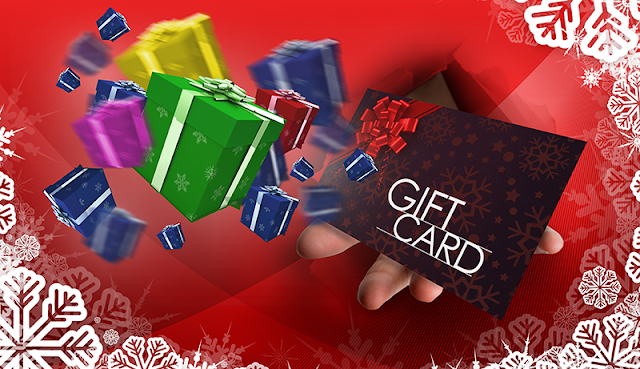 The recipient of the eGift Card will end up in your store becoming a new customer. 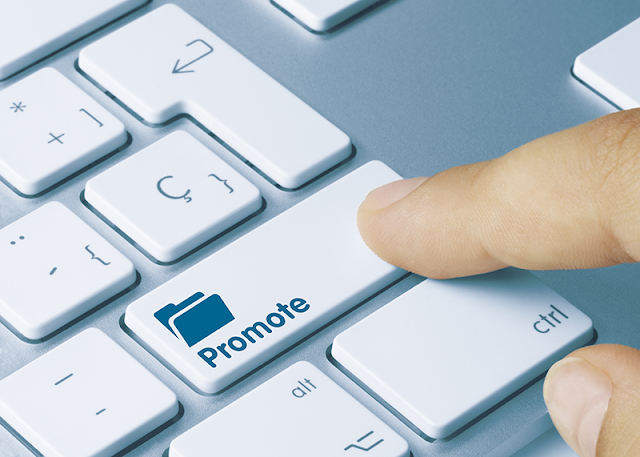 Businesses are always marketing new promotions to increase their sales. Whether it’s a product launch, a sale etc. Creating a custom gift card just for that promo will add value and bring in more revenue to your campaign. eGift Cards have a higher perceived value than coupons. So instead of offering coupons offer eGift Cards and watch your sales skyrocket! This is the promotional strategy but more focused on season and holidays. Relevancy is huge when it comes to marketing. For example, during the Christmas season, Santa Claus themed products sell more. During Valentine’s Day, more heart-shaped products increase in sales. Whether the theme is for Birthdays, Weddings, Hanukkah or Mother’s Day, etc., consumers will be more inclined to purchase relevant themed products. 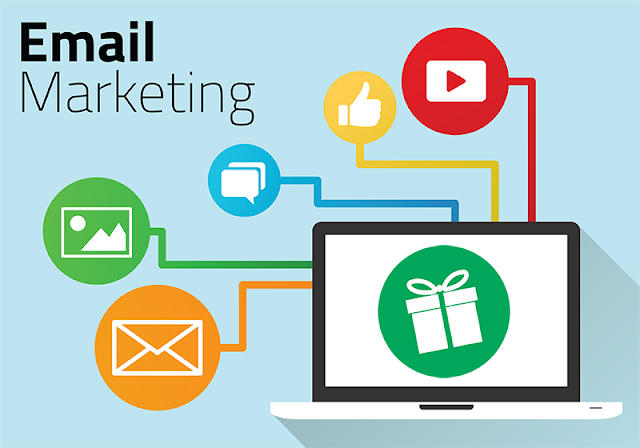 Email marketing is one of the best ways to communicate with your customers. Make sure you receive their permission to add them to your email newsletter. This way they will be looking forward to your email blasts vs getting annoyed and tossing it into the spam folder. Customers want deals and to find out about your exclusive offers. Speak your customer’s language in the emails and send out a healthy amount. 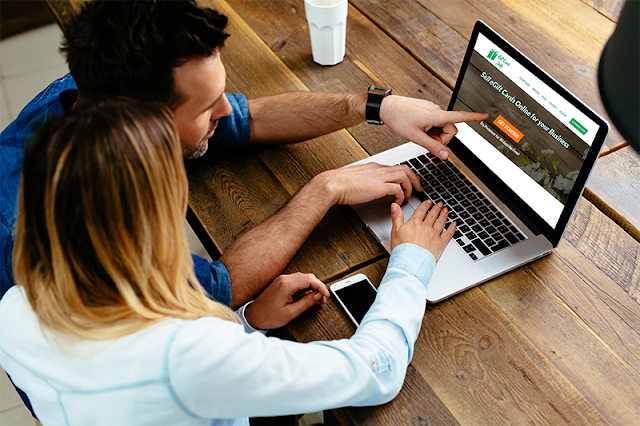 Be sure to engage and listen to your customers as it helps your email marketing strategy. It would be best practice to offer a link to your eGift Card shop within your email signature. Essentially all the print media you have that contains your business address and phone number should also feature a link to your gift card shop. If you own a restaurant it’s a must o add your gift card shop to your menus. 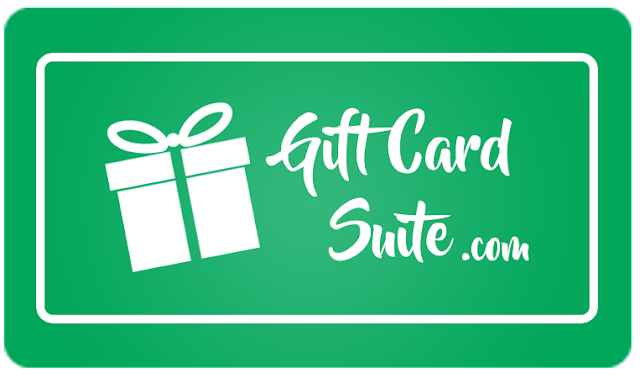 If you run a massage therapy spa be sure to put the link to your eGift Card shop on your list of services. The more you present your eGift card shop to your customers, the more likely they buy and increase your sales! This is one of the cleverer tips on this list. Let customers know you sell eGift Cards on your receipts. This is an excellent way to promote your eGift Cards for the cost of the receipt paper. 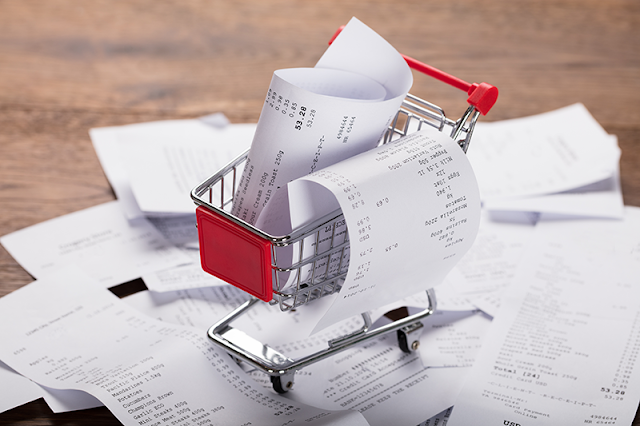 Frequent shoppers often review their receipts after purchasing. They check their receipts in the store while leaving or check it while they are home. Your shoppers will be reminded every time you make a sale that you offer eGift Cards. Repetition is key to success in any type of marketing. When your shopper must purchase a gift for someone guess what will come to their mind first? You’re correct. It will be to purchase an eGift Card from you because it will be at the top of their mind. Yes, you’re right we did cover print media but there is a reason why we are signaling out your business cards. Most people who pick up your business cards are grabbing it because they want to have something they will remember your business with. 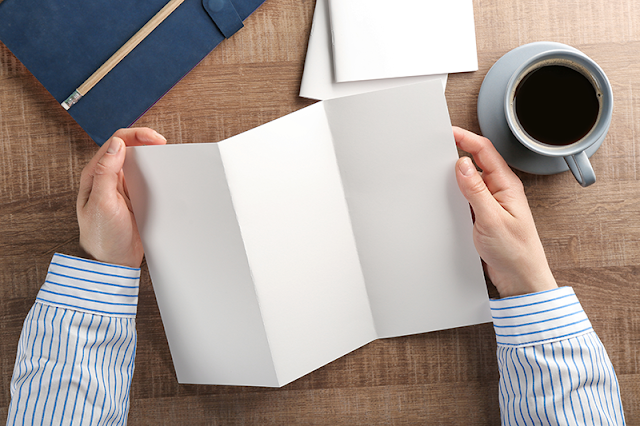 Often your hand-picked business cards will end up on your customer's countertops, desks, refrigerators at home or at their work. With a link to your gift card shop placed on your business cards you just created a daily mini billboard for them. They will make eye contact with your eGift Card shop’s link each day. This is a powerful reminder and marketing tool that cost you the price of your business card. Those customers like your business and they know which friends or family will like it too. Once again, this increases your sales and boosts your customer base. Most people are visual learners. If you put a small poster ad in your register or within your local business your customers will take notice of it. This will boost your brand's perceived value and have your customers buying eGift Cards. Simply setting up your eGift Card Shop and calling it a day is not enough. If you think that is effective marketing, you might as well put a message in a bottle and toss it into the Atlantic Ocean. Remember studies show the average customer needs to be exposed to an ad 10 to 12 times before purchasing. If you act on all these tips suggested, we 100% guarantee your business will dramatically boost sales and gain new customers. This article is not meant to be a onetime read. 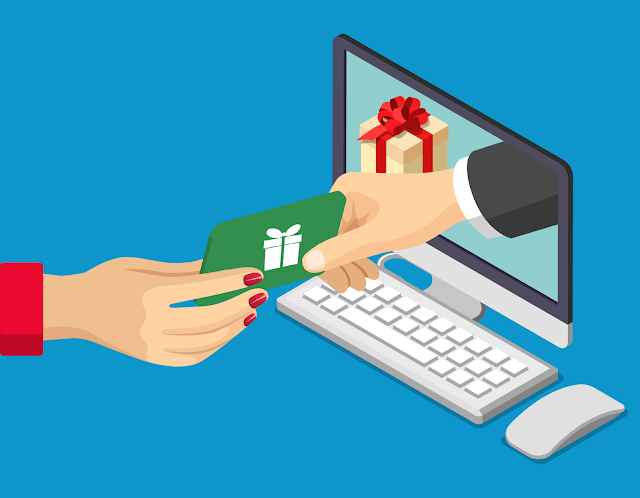 Use this blog post as a reference for your eGift Card shop’s success. So be sure to bookmark this post right now. Oh and don’t wait until tomorrow. Don’t wait a few hours. Act now because every second you don’t have an eGift Card set up you are losing out on the money. Start to sell eGift Cards now on Gift Card Suite! Join free or get the trial to the Premium Plan 30 days for free.